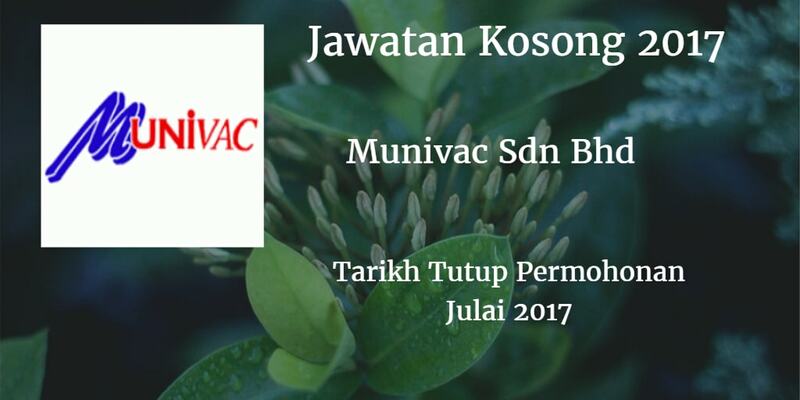 Munivac Sdn Bhd ,Warganegara Malaysia yang berminat bekerja di Munivac Sdn Bhd dan berkelayakan dipelawa untuk memohon sekarang juga. .Good communication skill in Malay and English. °Must possess diploma in Computer Science / Information Technologies or equivalent discipline. °At least 1 year experience in Microsoft Navision. °Knowledge in web services is advantage. °Flexible and able to work independently. .Gather and document for functional specifications and user guides. °Conduct UAT with end users. 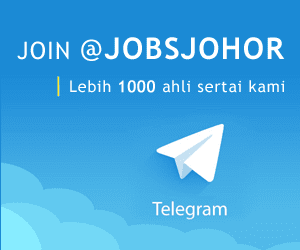 °Assist in access management and desktop support. °Ability to learn and master company’s procedures and processes to ensure smooth execution of projects and daily task assigned by superior. °Support operational requirements, understand business requirements and buy product.